Whether you are new into maintenance planning or you have been doing maintenance planning scheduling for a while, this PetroKnowledge course will give you new knowledge, insights, and skills that are of great value to your maintenance career and income earning potential. Maintenance planning plays a critical role within the overall physical asset management processes yet, many organisations are still struggling to get it implemented properly and reap the benefits that it brings. By understanding the fundamental processes behind this operational level strategy, you will be able to identify what is missing in your personal skill set and in your organisation. As a result of your participation in this Maintenance Planning training course, you will also identify the responsibilities you will need to embrace in order to establish an effective maintenance planning function. This SMRP Approved training course places the emphasis on the key processes and techniques of maintenance planning that are necessary to sustain the reliability of our assets. The training course is delivered by means of a combination of instructor-led topic areas and class discussions. The training is further enhanced by the use of case studies, examples and practical exercises that are pre-loaded onto a laptop for each delegate. The templates, case studies, examples and exercises are subsequently available to each delegate after the course as a reference for further study, research or practice. This ensures a high level of knowledge and skill retention. 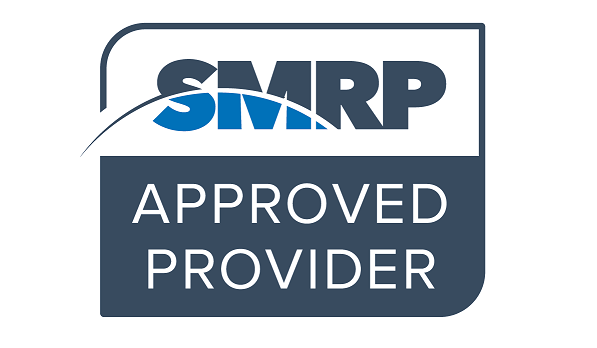 PetroKnowledge is recognized by the Society for Maintenance & Reliability Professionals (SMRP) as an Approved Provider. The SMRP Approved Provider status allows PetroKnowledge to host a number of Maintenance & Reliability related continuing education trainings. This training course is approved by SMRP to issue 25 Continuing Education Course Hours (CECHs) towards recertification of CMRP and CMRT credentials.